The Ormond campus is an environment that allows you to focus on your study, stay fit and healthy, and unwind. From stunning heritage buildings to contemporary state-of-the-art spaces, our campus has everything you need to make the most of your university experience. Your private space to make your own and recharge. As a first-year student, you’ll most likely live in buildings that were designed by famous Australian modernist architects Romberg, Grounds and Boyd. First-year student rooms are all similar in size. Rooms: single bed, pillow, mattress, mattress protector, mirror, towel rail, desk, desk-chair, wardrobe, bookshelf, pin-up board, carpet and curtains. All rooms are heated during winter. High-speed wireless internet: $130 per semester. Shared unisex bathrooms and laundry facilities throughout the College. You need to supply your own bed linen, towels, study lamp, computer, posters and other personal touches. A seniority system, based upon year level at University and years in residence, guides the room allocation system. One of the greatest features of Ormond life. It’s a place for great conversations, meeting new people, and delicious meals. Breakfast, lunch, and dinner every day in the servery (21 meals per week). Two nights a week we host ‘formal hall’. A time-honoured tradition of wearing academic gowns and table service. Breakfast includes cereals, toast, fruit and a hot option everyday, with a full cooked breakfast twice weekly. Lunch includes a self-service sandwich bar as well as hot options. On Sundays, we serve an extremely popular brunch. Cater for many dietary requirements, including gluten-free, dairy-free, vegetarian, halal, and kosher. Prospective students should discuss any other special requirements during their selection interview. You are welcome to bring a friend for a meal in the Dining Hall for a small extra charge. 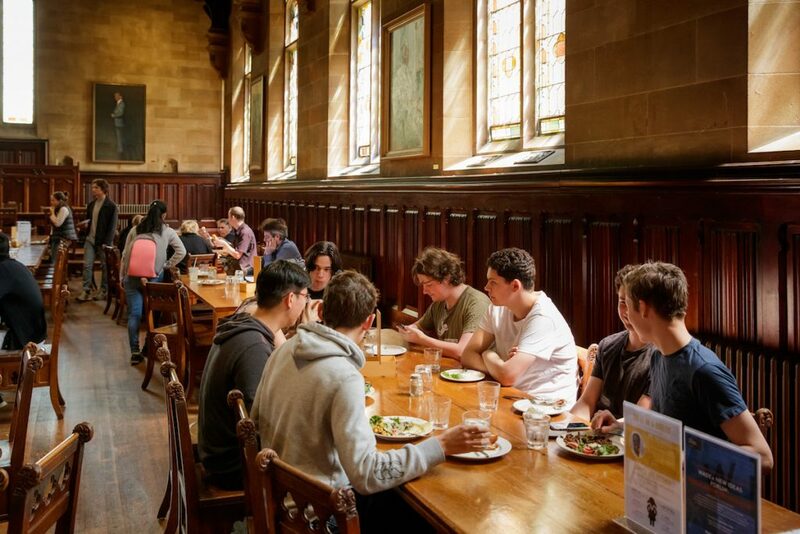 A time-honoured, bi-weekly tradition bringing together the Ormond College community in the Dining Hall to share a meal and celebrate wins. Our communal spaces are great ways to meet new people. In addition to regular meals in the Dining Hall, you can also purchase coffee and light snacks during the day form the JCR Cafe, until 7pm daily. In the evening, the Café transforms into a relaxed bar, offering wine by the glass and a number of beers on tap. The Café’s stage gets regular use during open mic nights and the Battle of the Bands. 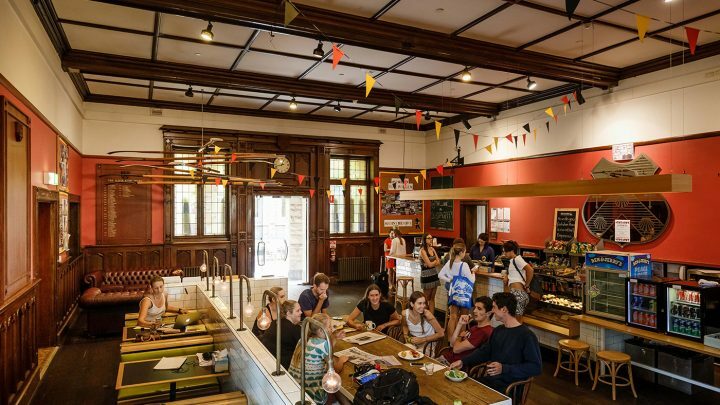 Run by the undergraduate Students’ Club, the cafe is staffed by students, creating employment and leadership opportunities for you. Games room: Alongside the Café, is a multi-purpose space with comfortable lounges and ottomans that double as game-boards. Billiards room: A full-sized billiards table that’s home of the annual Ormond billiards championships. Gardens: We have numerous beautifully maintained gardens to kick a ball or relax on the grass. Quad: Our central Quad is a social space where we host social nights and it’s also a great place to have a meal or study in the sun. A learning hub for the twenty-first century. The Academic Centre is the heart of learning at Ormond and available exclusively for Ormond students. 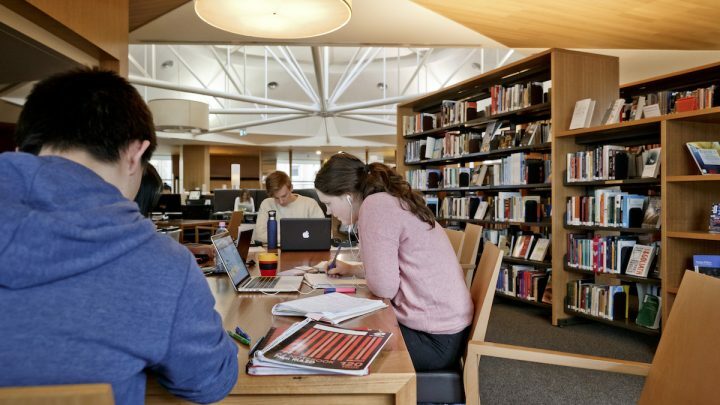 The Centre features state-of-the-art information access, quiet study spaces and a 24-hour access library with the books you need for the courses you’re doing. Our librarians are on hand to help you access and understand the University’s research databases. Stay fit & focused with on-campus facilities. 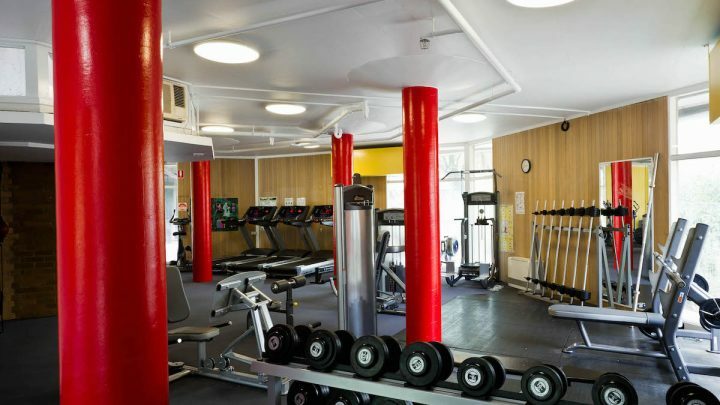 Gym: The College maintains a well-equipped Gym – included in your Students’ Club membership. The equipment includes ergos (rowing machines), free weights, treadmills, exercise bikes, pectoral fly machine and more. Tennis & Basketball court: A stunning rooftop space. There are many public and University facilities within walking distance – such as the University Aquatic Centre, the University Oval, and Princes Park. Everything you need to live and learn, at your doorstep. 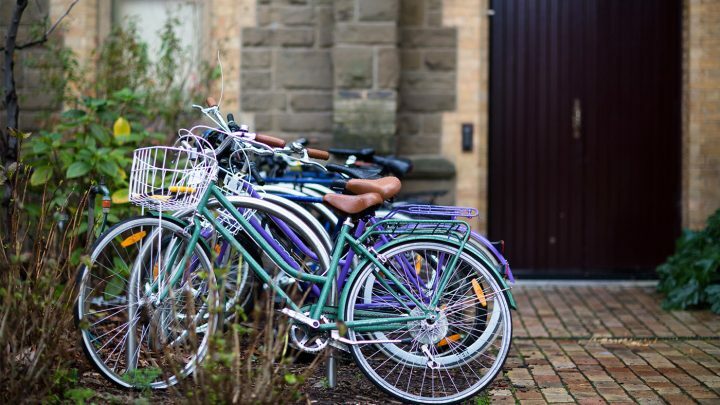 Bicycle & Car Parking: Our limited student car parking is allocated on the basis of need and seniority. There is an on-site bike shed and bicycle hoops throughout the College grounds. Copying and Printing: Colour and black-and-white copying, printing, scanning is available. Services are charged at a reasonable rate based on usage. Information Technology: All rooms at Ormond are networked, with high-speed access to the internet. Internet usage is unlimited with a flat rate of $130 per Semester for residents and $65 per semester for non-residents. Students bring their own computers or use the computer labs at the University. The College does not provide computers for student use. IT assistance is available through the IT subcommittee. Laundry: Shared coin-operated washing machines and dryers are located on the floors of each building. You purchase your own washing powder. TV room: Adjacent to the JCR Cafe, the TV room is equipped with large-screen television, DVD and video facilities. Music: Designated music rooms, including rooms for band practice and ensemble practice. There are also several pianos including one grand piano. Chapel: Holds occasional prayer services, as well as wellness activities such as yoga and meditation throughout the semester.